Today’s Patient is mobile, and always looking for a convenient way to connect with their healthcare provider. They also want instant access to educational information, scheduling, and the ability to easily communicate with their doctor. 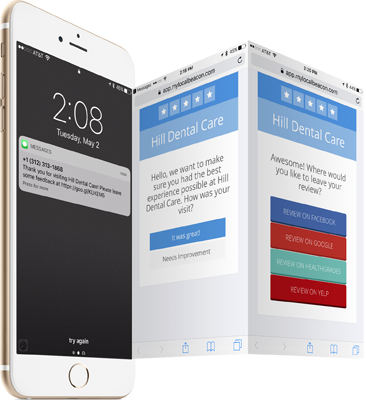 Check out how Patient Beacon can revolutionize your practice marketing. We know your time is valuable and patient care always comes first, so we make getting started easy. We do it all and will have you up and running within a week. Our team is here for you every step of the way. That’s why you’ll have full access to My Local Beacon’s customer support team at no additional charge. 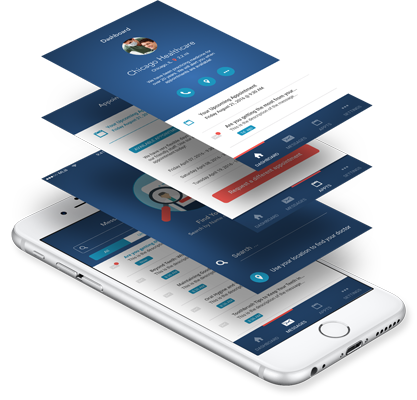 Rest easy knowing the My Local Beacon platform is working for your practice to convert new patients. We guarantee you new patients or it’s free.